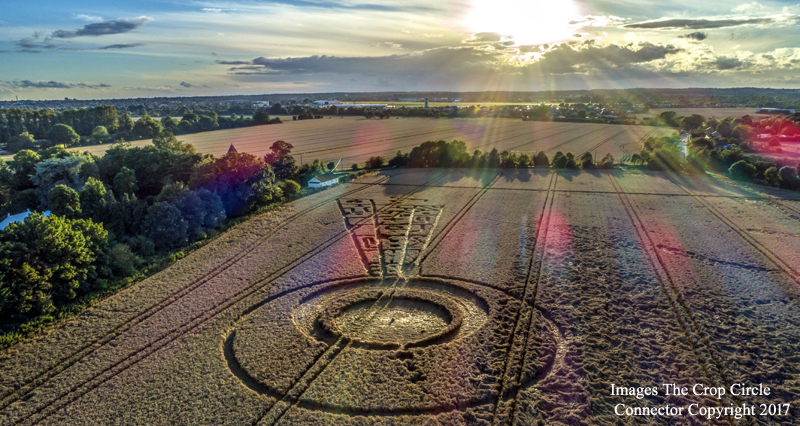 Sutton Hall, Nr Rochford, Essex. 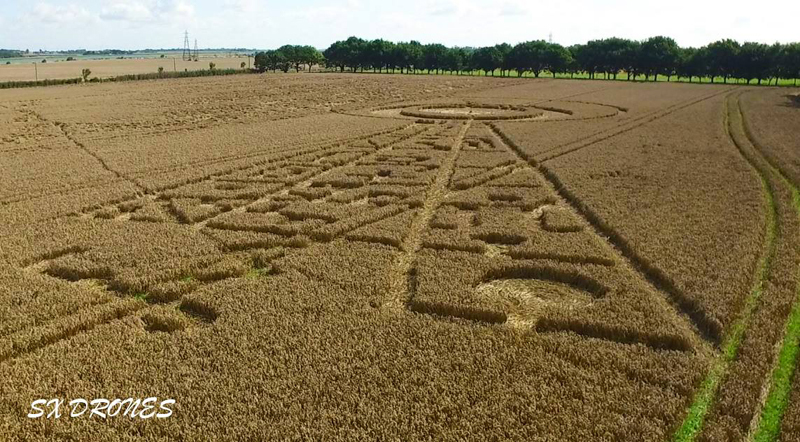 Reported 17th August. 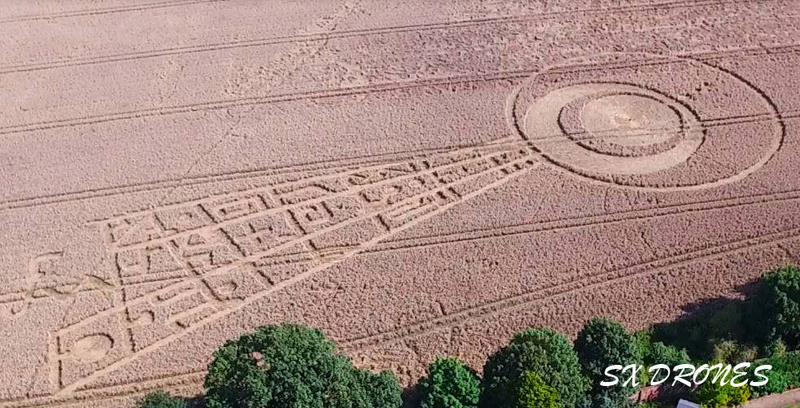 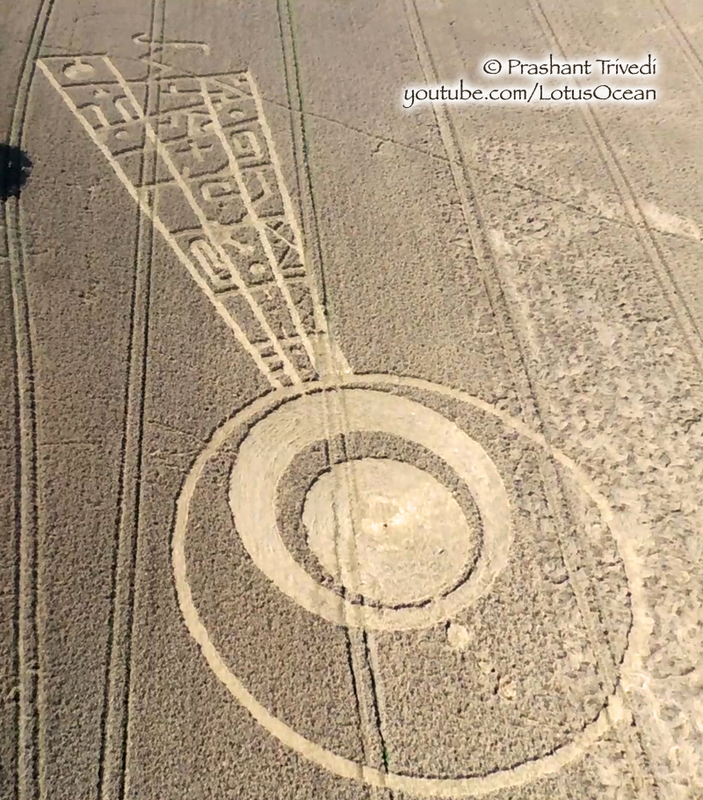 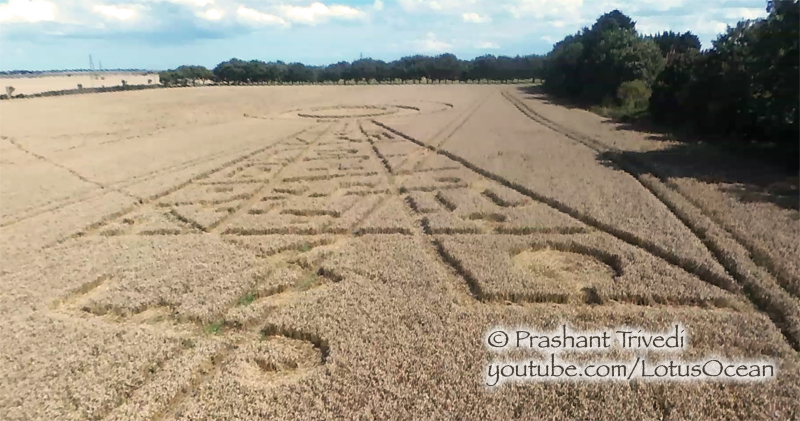 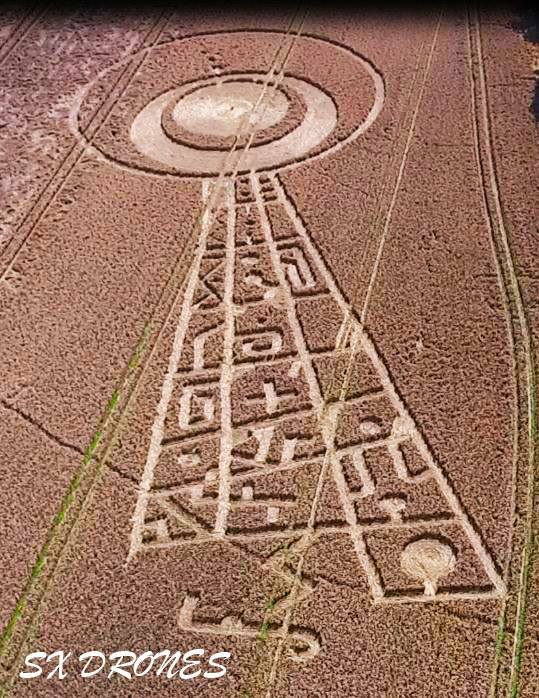 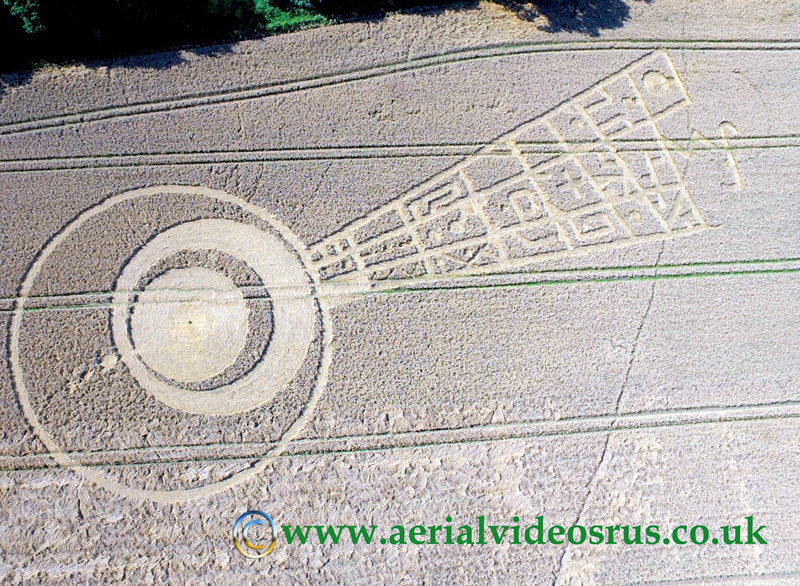 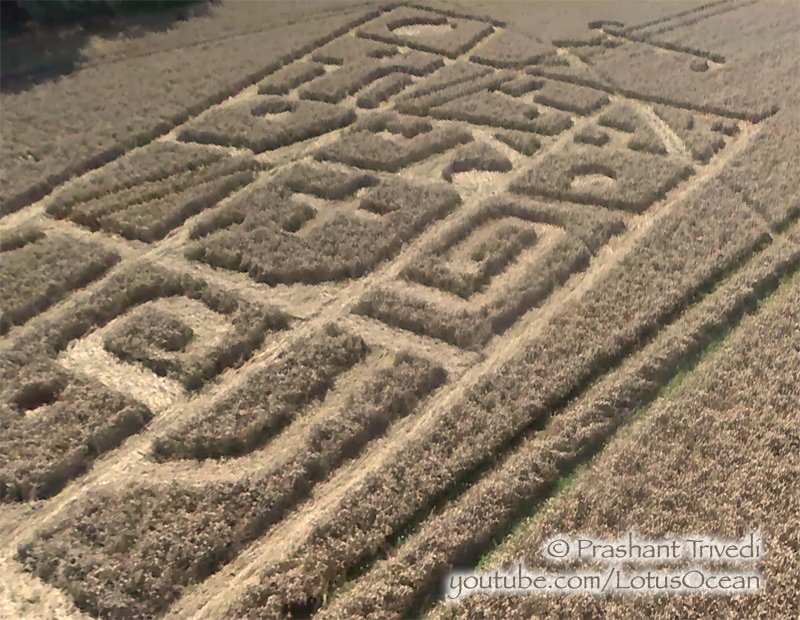 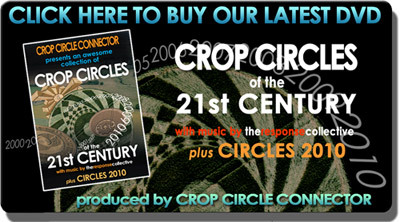 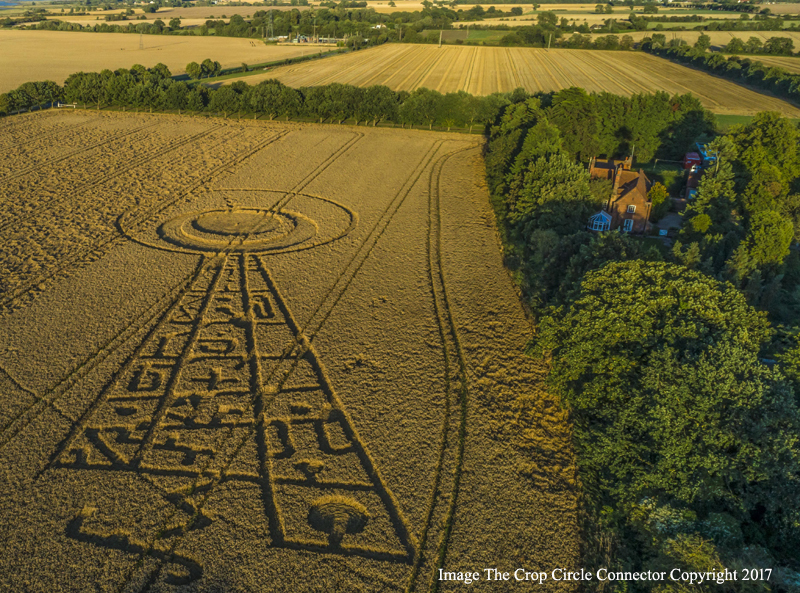 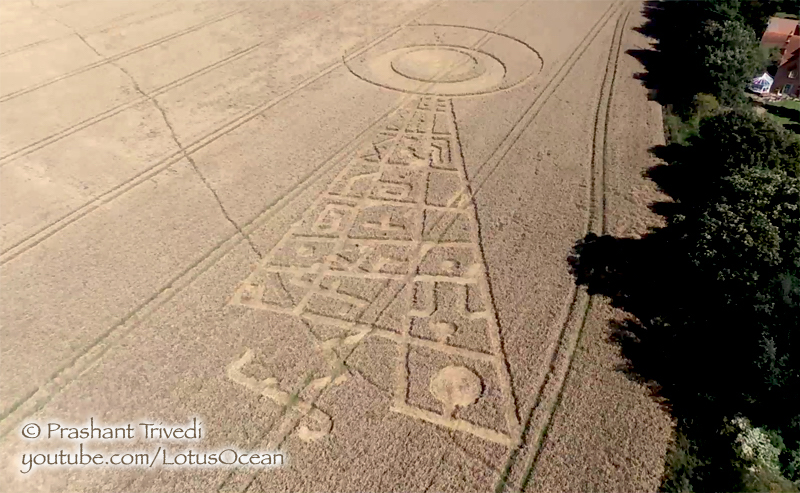 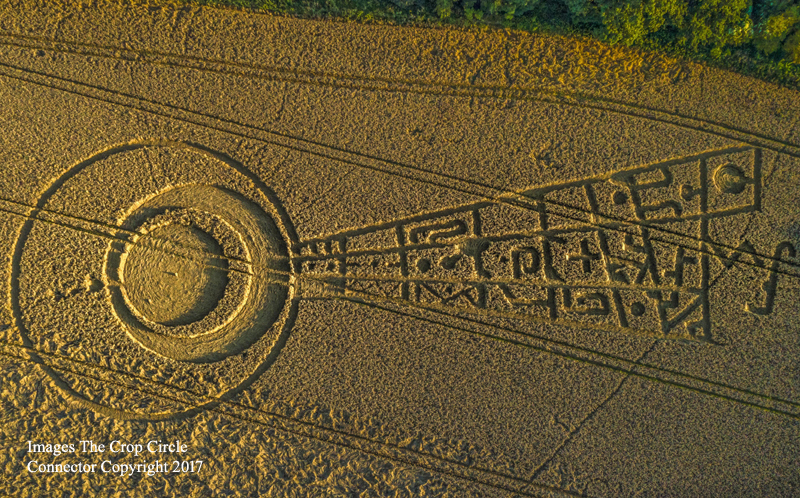 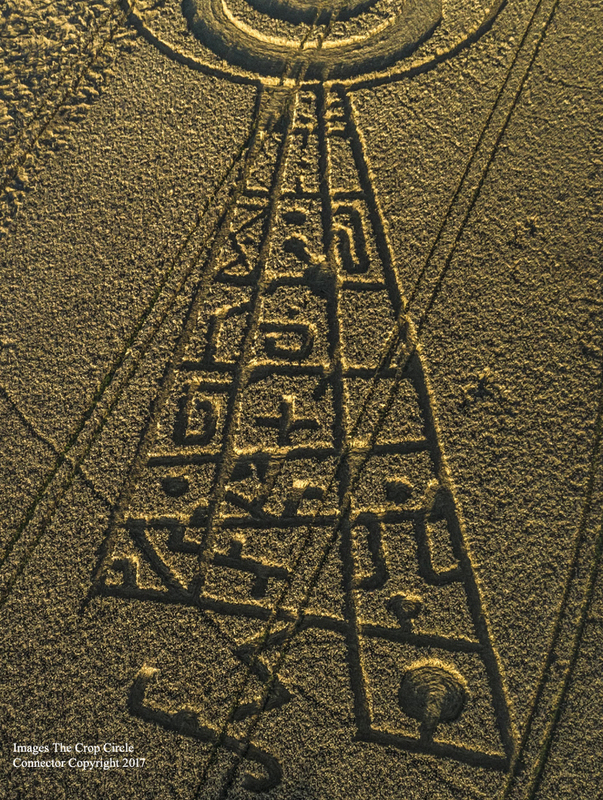 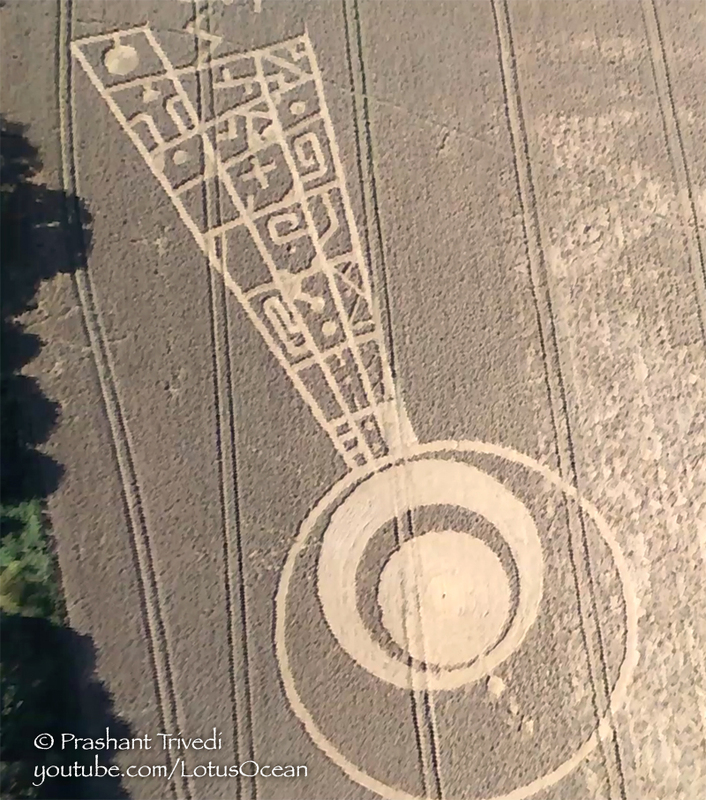 THE CROP CIRCLE HAS NOW BEEN HARVESTED IN THE FIELD.